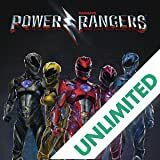 The legacy of the Power Rangers stretches far beyond the Mighty Morphin Power Rangers from Angel Grove. 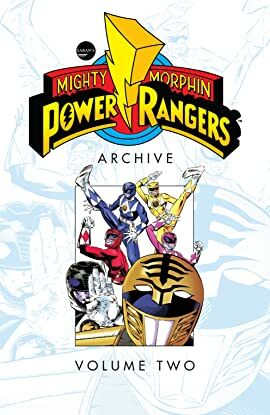 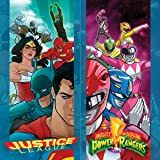 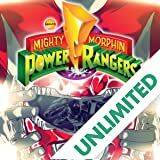 This volume collects action-packed stories of some of the most legendary teams: Power Rangers Zeo, Turbo Rangers, Super Samurai Rangers, Megaforce Rangers, and the classic Mighty Morphin Power Rangers. 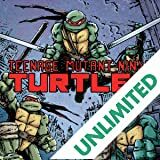 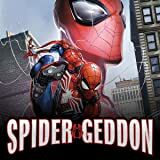 Based on the revolutionary TV series, this collection features stories by a team of all-star writers including Tom and Mary Bierbaum (Legion of Super-Heroes) and Dan Slott (The Amazing Spider-Man), along with fan-favorite artists Todd Nauck (Young Justice), Ron Lim (Silver Surfer), and many more.